If you are expecting a baby or are the parent of an infant younger than 3 months of age AND answer YES to any of the questions below, then Healthy Families New York may be for you. 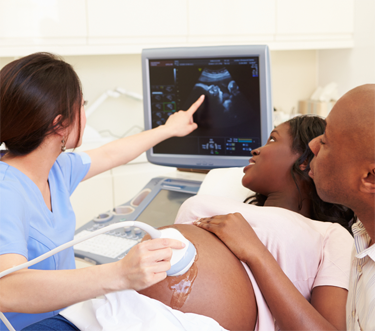 Do you want to know what to expect during pregnancy, labor, and delivery? Your HFNY support specialist can provide you with information about how to stay healthy and feel good while you’re expecting. She can help alleviate any anxieties you may have about the birth experience and offer techniques to assist in a smooth delivery. Do you want to learn how your baby develops before birth and during the first years? Babies grow so fast! Your HFNY support specialist can help you track your baby’s development month by month during pregnancy and after birth. She can explain developmental milestones, what you can do to help your baby meet these milestones, and answer any questions you may have about what to expect from your baby as he or she grows. 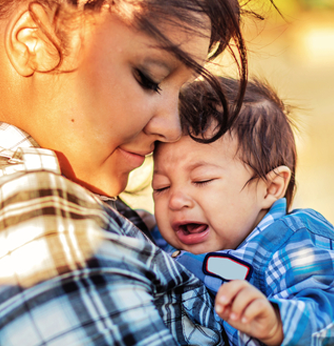 Do you want to understand how to respond when your baby cries and fusses? Baby’s sometimes cry when they are hungry, wet, or tired, and sometimes they cry even after they are fed, changed, and rested. Your HFNY support specialist can teach you healthy coping strategies for when your baby cries and you don’t know why. She can show you signs to look for if your baby may be sick and help you recognize when to call the pediatrician. Do you want to know how to make parenting fun? 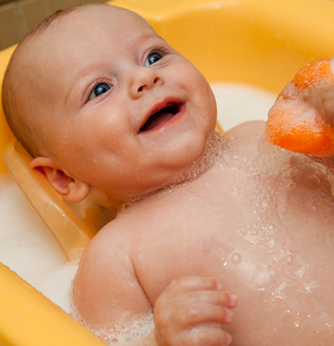 Feeding your baby can be relaxing, bath time can be filled with splashes and giggles, and playtime can provide an opportunity for learning and laughing. 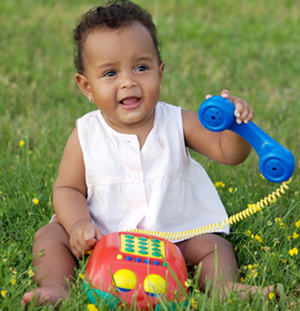 Your HFNY support specialist can work with you to make caring for your baby a joyful experience. Do you want assistance in ensuring that your and your family’s basic needs and goals are met? Your HFNY support specialist can connect you with resources in your community to aid with housing, healthcare, education, employment, and childcare. She can assist you with forms and processes that are sometimes confusing. She can help you prioritize and manage needs and demands that may seem overwhelming. Do you want to connect with other parents like you? Parenting is an important job and almost everyone can use support from others who understand what it’s like to care for a newborn. Your HFNY support specialist can connect you with other moms and dads in your community. These connections can be invaluable in providing support and social interaction for you and your baby. We all need a little guidance to navigate the challenges and joys of parenthood. 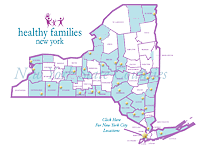 To find a Healthy Families New York program in your area, please click on the map image or call 518-591-8610. For a complete listing of HFNY sites, click here.